Unless you’ve been living under a rock, you’ve heard about the arrival of Marvel’s Ant-Man to the big screen. It’s coming folks, and with each new trailer released, I get a little more excited. At this point, I’m an annoyance to the people around me, because I’ll rewind on any and all television spots related to Marvel’s Ant-Man and watch them a few times before I let everyone else get back to “the real show”. Pfft, I say! Pfft! Every time I see a trailer for Marvel’s Ant-Man, I just totally geek out. I’m not sure if people understand how incredible this is. Ant-Man was one of the core founders of The Avengers. He’s like George Washington or Benjamin Franklin. Without him, The Avengers are just a bunch of people with powers. Marvel’s Ant-Man is a set up for his eventual joining of The Avengers. That’s epic, people. Plus, his super power of shrinking while getting stronger is just so old-school. I’m totally stoked. Take a look! THAT’S what I’m talking about! BOOM! This is the Golden Age of comics brought into the modern day, if I’ve ever seen it. 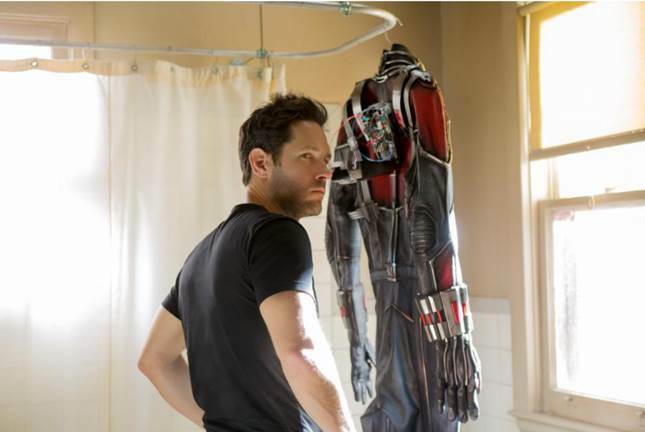 Marvel’s Ant-Man is going to be one of the best in the franchise, and I am quite pleased with Paul Rudd’s performance. Marvel, I just want to take this moment to tell you just how wonderful you’ve made my life. If I could marry a corporate entity, it would be you. These past few years have been so wonderful, I feel like I should buy you a gift. I know my brother will enjoy this one. My nephew is ready to taken to this one. OK, so I would too. I am looking forward to seeing this newest addition to the Marvel family. I will definitely be seeing this movie when it comes out. Thank you for sharing this trailer. My son, sister and I will be seeing this awesome movie. 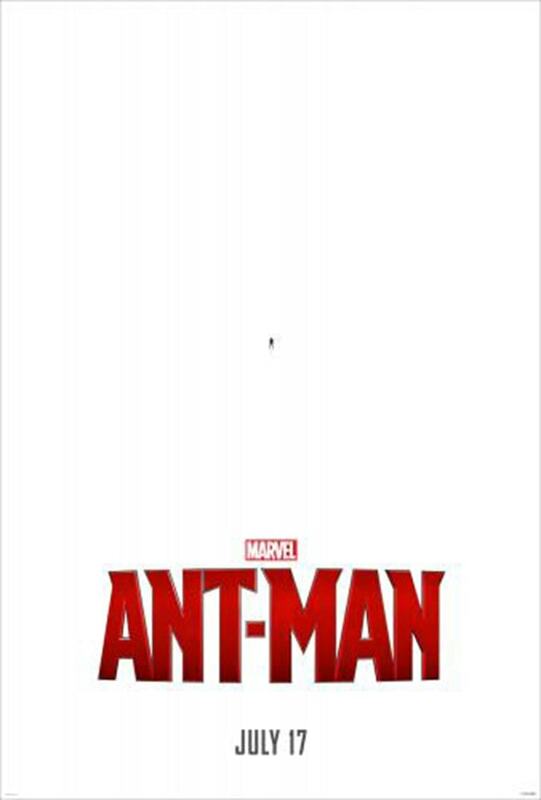 I can not wait to see Paul Rudd as Ant man. I know he will be good. I feel the same way every time i see the trailer for Marvel’s Ant-Man, huge part to the Avengers, as Captain America is the next movie to play off the Avengers.